The Small and Medium Enterprises benefit now, due to the scale adoption of Cloud Computing, from an emerging market where they can associate and collaborate to form virtual enterprises or virtual clusters, aiming to compete with the large enterprises and provide tailored IT solutions for their customers. However the lack of standardization for the cloud services and technologies leads to a myriad of different components that cannot be easily set to work together in the absence of a real cloud governance solution. Cloud governance acts like a catalyst to allow Small and Medium Enterprises to easily manage and optimize their services infrastructure, and to facilitate collaboration in a clustered or virtual-enterprise environment. We have proposed a Cloud Governance architecture based on mOSAIC’s multi-agent Cloud Management solution. The Cloud Governance solution relies on various datastores that are responsible with maintaining and managing a set of crucial data that are used during the cloud governance process . Our paper is focused to analyze and emphasize the requirements that must be fulfilled by different database systems in order to have a reliable storage system and also to suggest a concrete solution. C. Gong, J. Liu, Q. Zhang, H. Chen, and Z. Gong, The characteristics of cloud computing, in W.-C. Lee and X. Yuan (Eds. ), ICPP Workshops, IEEE Computer Society, pp. 275-279, 2010. 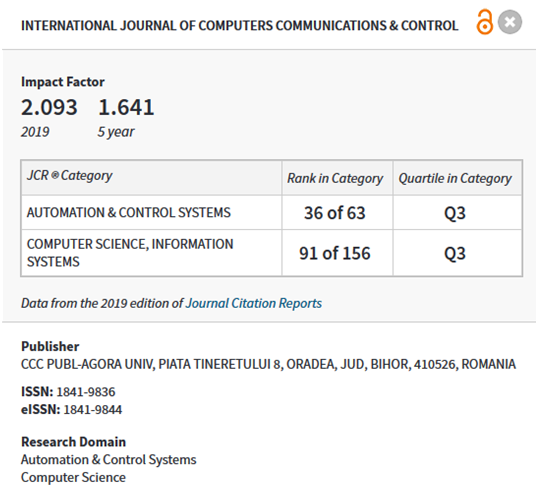 C. Weinhardt, A. Anandasivam, B. Blau, N. Borissov, T. Meinl, W. Michalk, J. Stoer, Cloud Computing A Classification, Business Models, and Research Directions, Business and Information Systems Engineering,ISSN: 1867-0202, 1(5):391-399, 2009. C.Weinhardt, A. Anandasivam, B. Blau, and J. Stoer, Business Models in the ServiceWorld, IEEE IT Professional, Special Issue on Cloud Computing, ISSN: 1520-9202, 11(2):28-33, 2009. [Online].